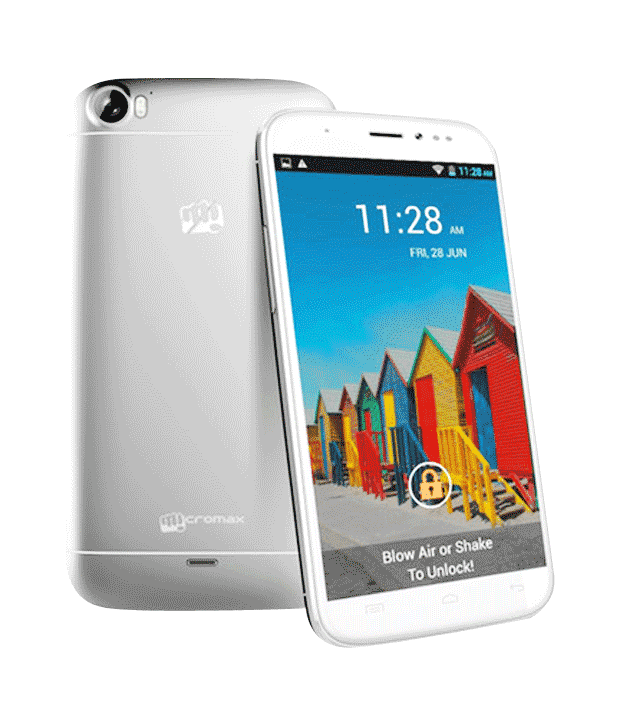 Micromax A76 Canvas Fun and A240 Canvas Doodle 2 now available online for ₹8,499 (INR) / $132 (USD) / €99 (EUR) and ₹19,990 (INR) / $312 (USD) / €233 (EUR) respectively. Although Micromax hasn't launched them officially, they are now available at online retailer Snapdeal.com. Both are Dual SIM phones and runs on Android 4.2 (Jelly Bean) operating system. 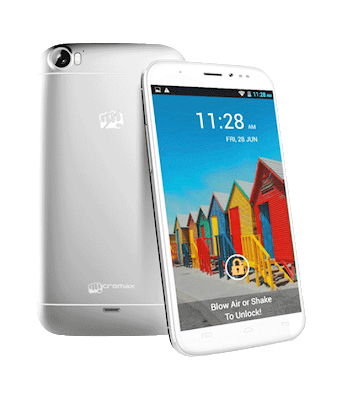 The Micromax A76 Canvas Fun packs 5.0" screen, Android 4.2 (Jelly Bean), 3G connectivity, 1.2 GHz processor, 512MB of RAM, 4GB memory, 2000 mAh battery, 5 MP rear and 0.3 MP front camera. 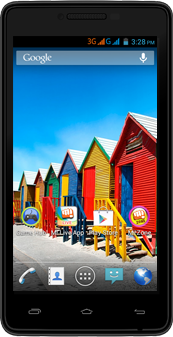 Micromax's A240 Canvas Doodle 2 is an upgraded version of the A111 Canvas Doodle, and features 5.7" IPS HD screen, Android 4.2 (Jelly Bean), 1.2 GHz quad-core processor, 1GB of RAM, 12GB memory, 2600 mAh battery, 12 MP rear and 5 MP front camera. You can Blow or Shake handset to Unlock.